80WSE Gallery is pleased to present NEW SIGHTS, NEW NOISE, an evolving exhibition project generated by Michael Stipe concurrently with his visiting artist and scholar residency in the NYU Steinhardt Department of Art and Art Professions. The project is produced collaboratively with Jonathan Berger and includes contributions from special guests Douglas Coupland, Jefferson Hack, Peaches, Dean Sameshima, Jerry Seguin, and Taryn Simon along with undergraduate studio art students Jesse Adwar, Christina Blue, Stephanie Bow, David Bransfield, Yoon Choi, Nora Chuff, Autumn Hamra, Ira Dae Young Kim, Dorothy Lam; ZiHong, Devin McNulty, Daniel Mock, David Muñoz, Paula Rondon, Alyssa Steiger, Peter Valenti, Lizzie Wee, and Serina Wei. The exhibition will be on view from September 30 – November 8, 2014. For NEW SIGHTS, NEW NOISE, artist and 80WSE Gallery Director Jonathan Berger has invited Stipe to be in residence as both an artist and teacher, repurposing the gallery’s 3500 square foot space as a studio, classroom, and laboratory that will exist in a constant state of flux for the duration of the exhibition. 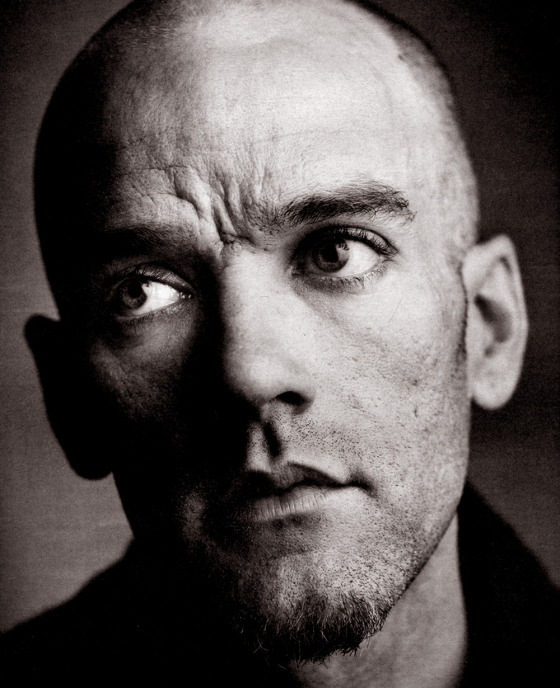 As an undergraduate studio art major at University of Georgia, Michael Stipe studied photography and painting before leaving school upon the formation of R.E.M., the band for which he served as frontman and singer/songwriter until its dissolution in 2011. The sensibility that he began to develop during his time as an art student transferred to the spectrum of his work for R.E.M., from art directing all graphic, video, and stage design, to writing, composing, performance, and his iconoclastic personal style. Stipe’s thirty-one year career with R.E.M. was marked by a singular yet idiosyncratic creative worldview informed by the confluence of his seemingly disparate influences, reference points, interests and aesthetics. His ubiquitous visibility as a media figure in the popular culture of the 1980’s and 90’s left an indelible mark on the aesthetic trends of the time, many of which trickled down in fractured form to our contemporary culture. The degree to which he existed as an independent in the mainstream makes him incomparable to others of his generation. Stipe has taken photographs consistently since the age of fourteen, one year prior to the 1975 release of Patti Smith’s first album, Horses, which he cites as the creative epiphany that lead him to pursue music. 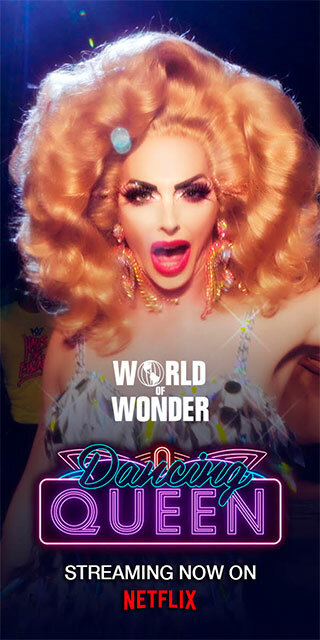 In 1995 he met Smith for the first time, soon after turning to photography to document her daily life as she toured the country after a nearly twenty-year hiatus from performing. While on tour the two visited the Philadelphia Museum of Art to view a retrospective of one of Smith’s heroes, the sculptor Constantin Brancusi, an experience that Stipe now acknowledges as a second seminal turning point in his creative life. In the years that followed, he began a variety of private projects in photography that questioned his own beliefs about the impact of images on world events and popular culture at the turn of the 21st century. An ongoing series of casts or ‘replicas’ of obsolete technologies, documented audio and visual recording devices as they transitioned from analogue to digital. In 2007 he established a series of websites, which continue to serve as his virtual open studio and reference library, as well as an online photo archive documenting ephemeral arrangements found and altered objects that he creates during the course of his daily life. After 30 years of generating and influencing popular culture, Stipe’s current work as a visual artist centers around studying it and its history, creating from an unusual vantage point that affords him a type of insight on the subject, which proves quite rare. The exhibition NEW SIGHTS, NEW NOISE consists of three major components. Stipe will establish a fully functioning studio in 80WSE’s front gallery, where he will work for the duration of the exhibition on a series of new projects, across a wide range of media, during the hours that the gallery is closed to the public. While the gallery is open, visitors will be able to see the state in which the studio has been left after each of Stipe’s work sessions, making processes that are normally private public and offering a window into his remarkably prolific, varied, and non hierarchical way of seeing, thinking and making. In addition, the project will expand Stipe’s perspective and approach into the format of an undergraduate studio art course, which he will teach in NYU’s Department of Art and Art Professions. For each of the six weeks of the exhibition Stipe, collaboratively with a guest artist or cultural figure that he has invited, will pose a question or prompt to the class. In response, each student along with Stipe and the guest will generate 100 images and gifs, both found and made, all of which will be uploaded to a private class website. Finally, the remaining four connected gallery spaces, which constitute 80WSE, will consist of 15 independent projections, in various configurations, the content of which will be sourced from the class’s website. The selection of images and gifs – their composition and layout – as well as the way they are situated via the projectors in the exhibition, will be changed throughout each day by a rotating pre-scheduled series of curators, including Stipe, each of the special guests, and the 18 students in the class. In this sense, the exhibition collapses the boundary between process and product, as well as studio, classroom and exhibition space, instead existing as an evolving experiment in which the acts of generating and curating images are continuously informing each other. Each week of the exhibition also becomes a second iteration of the conversations initiated by the given question or prompt, where students, Stipe, and guests use the week’s image bank to bring the class dialogue into the time and space of an exhibition context. “The title NEW SIGHTS, NEW NOISE refers directly to the glut and onslaught of information made available by the internet, often without context or authorship; the disproportionate and impulsive reactions that it provokes, and the reckless cynicism of a 24hour news cycle…, my desire would be to question how we can process all this and then employ, alter, or move beyond it altogether. I see our work in class as an extended exercise in cutting through the muck and getting to the real thing: the students themselves, their passions, interests, and most importantly, how they process all of this, and create a contributing voice that is unique to them and to these times. I want to encourage individualism within a group context; and more than anything encourage trusting in and acting upon one’s instinct.